A tradition that started many years ago has helped to benefit KBMF. 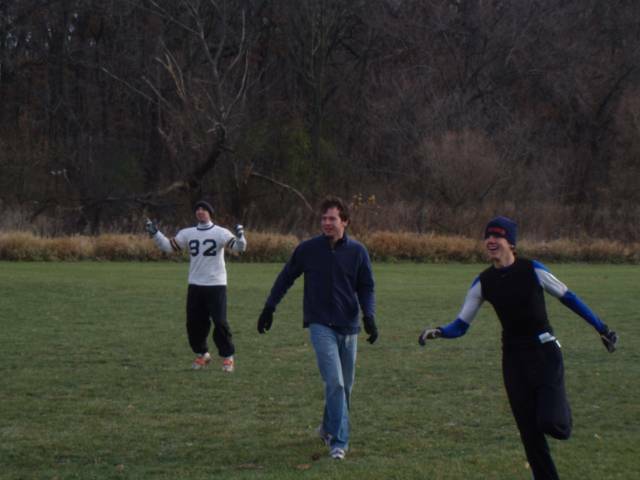 Each year Nicholas, Kathryn’s brother, and his friends meet on Thanksgiving for a yearly football game. 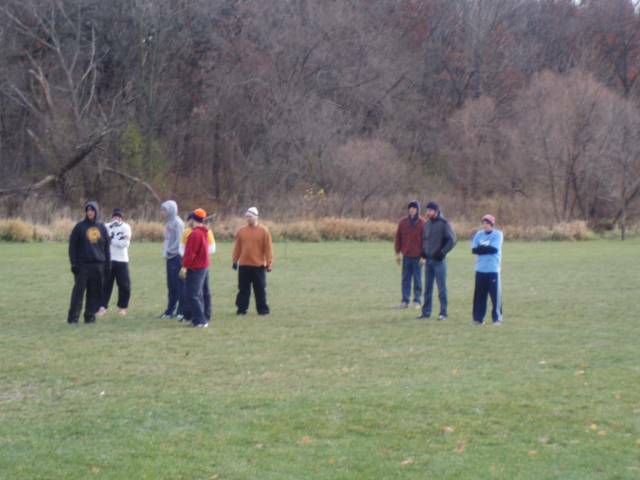 In 2006 and 2007, the organizer of the annual game, Joey Nikkel, asked for all those involved to make a donation to Kathryn’s fund. We are thankful for all those who continue to remember Kathryn and support KBMF.